Upcoming Events. Stay in the know and check out all our upcoming events. 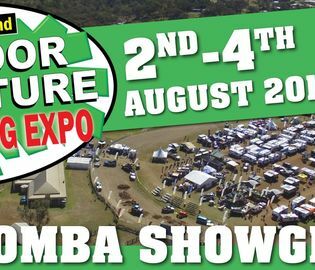 At the Toowoomba Showgrounds, we host a range of events throughout the year. 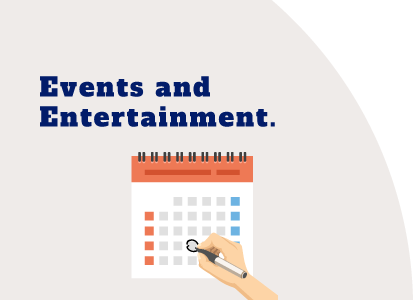 From expos to equestrians, we have a large range of new and exciting events booked in every month. Stay in the know and check out all our upcoming events in our calendar or if you want to host an event take a look at our range of unique venues options.